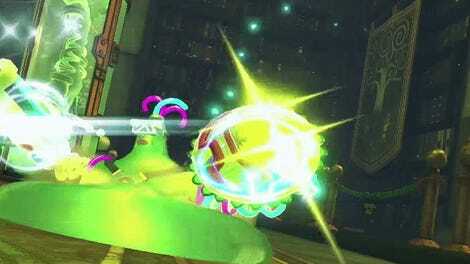 Arms’ guard button and other controls have been an issue for players, but that might turn around in a coming patch. 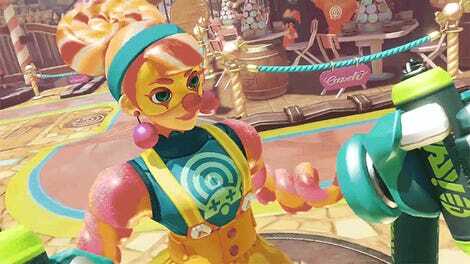 Today, Nintendo tweeted that in the upcoming Arms Version 3 patch, players will be able to remap their controls. This could mean guard is no longer on the left-stick click, or L3, which should make upcoming fighter Lola Pop and others much easier to handle. This also allows for players with dexterity issues or even those who just prefer a certain button mapping to adjust to what feels comfortable, rather than conform to a single scheme. The controls are not only for the standard thumbs-up grip, but for handheld and Pro controller set-ups as well. 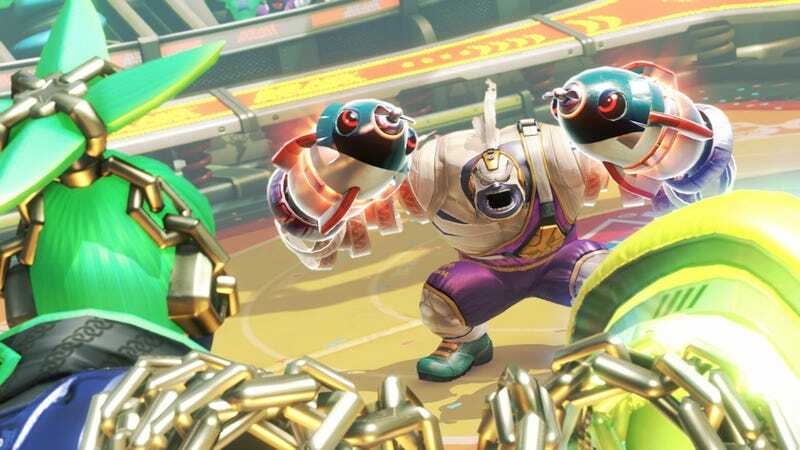 You’ll finally be able to get rid of that pesky L-stick block when Arms Version 3.0 goes live sometime in September, though there’s no date yet.